Wow! What a deal! Nice & clean 2 bedroom ranch end unit duplex condo located in a private setting! 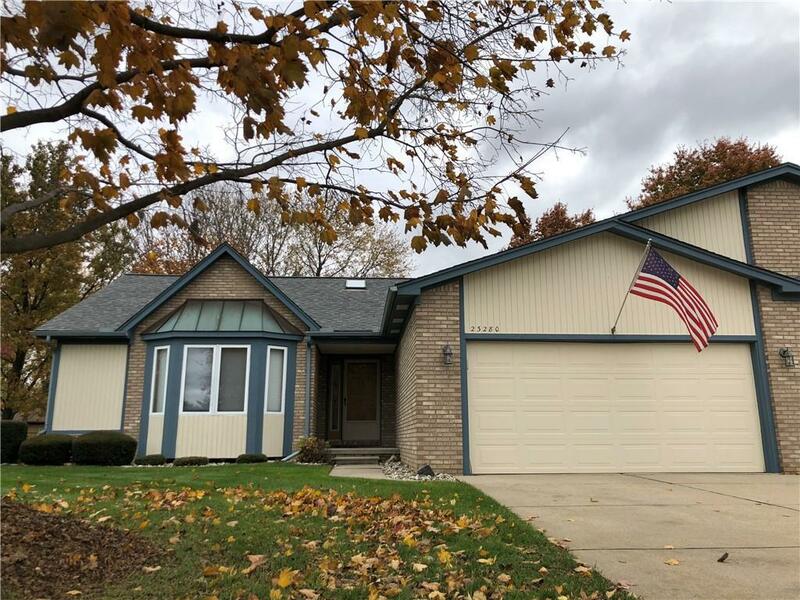 2 car attached garage, 2 full baths, 1st floor laundry, open floor plan, with skylights and hardwood floors in kitchen, dining and laundry area, great room with cathedral ceiling and fireplace. Nice sized bedrooms. Over-sized low maintenance deck, All appliances will stay! Full finished basement with 1/2 bath and bar. Come & check it out today before you miss out! Priced to sell quick. You won't be disappointed. Veteran owned property and is currently property tax exempt.